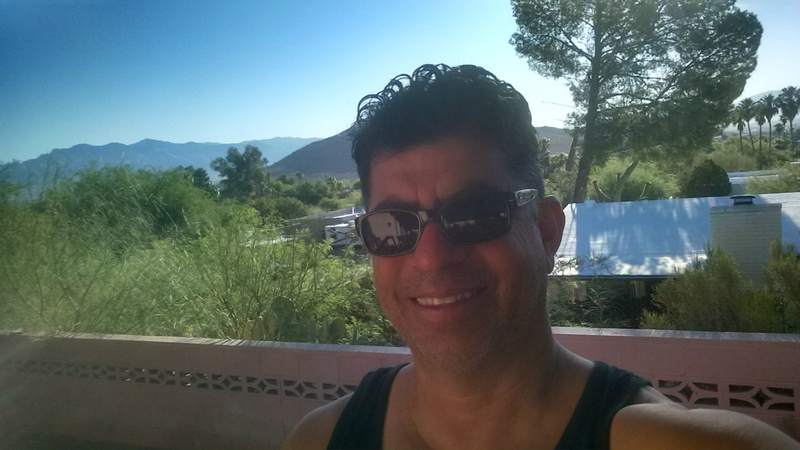 Happy Saturday to you from sunny Tucson, Arizona, I hope all are doing well wherever you call home. I have been home for month and I'm still adjusting not only to the warm dry climate again, but also to staying put in one place for more than a couple of weeks! My mind, as you can imagine, was wrapped up in working and looking for work 24/7 for a year and now that I'm back in my normal routine for the most part, I know my outlook on life has chanced forever. Of course you will have to read all about it once I finish my story in a couple of months now that I'm busy writing all about my journey every night when I get home. So now that the media buzz has died down, and by the way I'm thankful to all the different entities for thier interest, I frequently get asked what my next adventure will be! I could see myself hitting the road again, and I have tossed around a couple of ideas, but right now all my focus has to be on completing the Gigs story. I will say that if you have followed my blog or are familar with the theme of my adventure, my writing style was mostly all about the fun and excitement of being on the road, the work I was doing and the people I was meeting. But now that I have begun to compose my book, the stories will expand and the depth of my experiance, feelings and personal thoughts will be heighten. I am telling the story in alot more colorful and sincere fashion. I hope you will find it as enertaining as my site and not be thrown aback with my candor. It is after all the real story I'm attempting to tell and that is what I think you deserve to read about. I am planning to release the story in two volumes and hope to have the first 25 on line by this summer. I met a great lady named Mary Ann who contacted me after reading about my avdenture in the newspaper and she will be my proof reader not only for this book but also for the other two of my manuscripts I've written and plan to publish this year as well. I will keep you posted on that as it progresses. So until next time friends thanks for checking in and stay in contact with the Johnny Man as he works hard to bring you the story as fast as his fifty-five year old fingers can type! Be safe and I will update soon.